When designing business cards and flyers just isn’t enough, designers can turn to a guide to help them find a career and make smart decisions along the way. 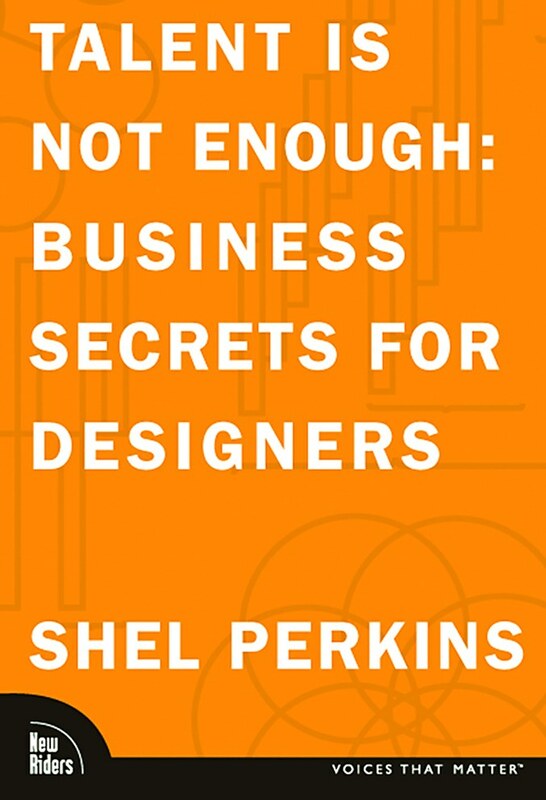 Shel Perkins, a nineteen-year veteran of design firms in the U.S. and U.K., reminds the young designer that long-term success requires talent plus business skills. Perkins’s book design enhances his relaxed style with its single column text and airy page layout. He creates a painless navigation through a range of strategies and issues, such as the job hunt, salaries, marketing, contracts, ethics and taxes. Like Perkins’s orderly process, the book has no clutter, the rare diagram and just enough information to define and guide a problem, and then support it with Web sites and professional organizations. The first chapter of design options divides a visual art career into basic categories, showing how each is marketed and paid. 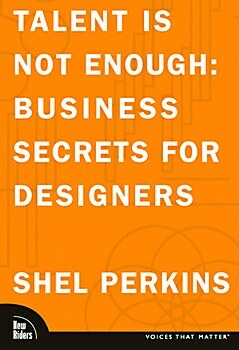 With vital decisions simplified, Perkins describes the employment process and prepares the designer for classic interview questions, the inevitable nervousness, body language and appropriate dress. Still, there are larger issues to discuss, such as how the wrong job can redirect a designer’s entire career. 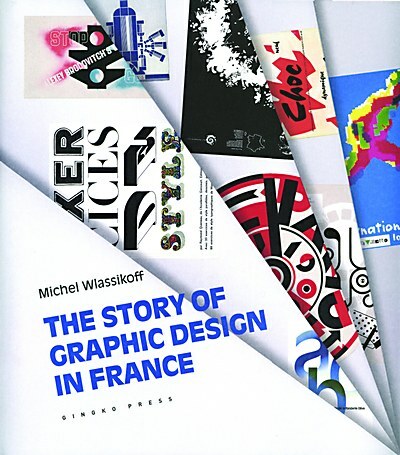 Important and long-overdue recognition of graphic design in France: form, concept and context. 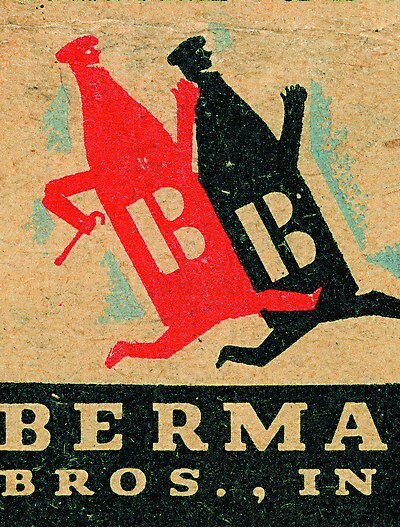 Tiny, portable—and practical—custom-printed advertising messengers from 1920 to 1950. 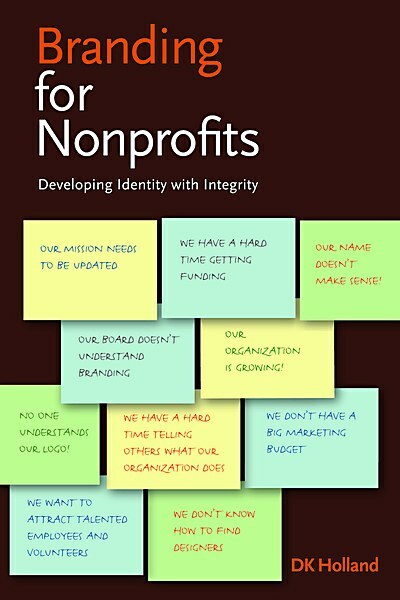 An insight into how nonprofits must be smarter and more focused to promote their message.